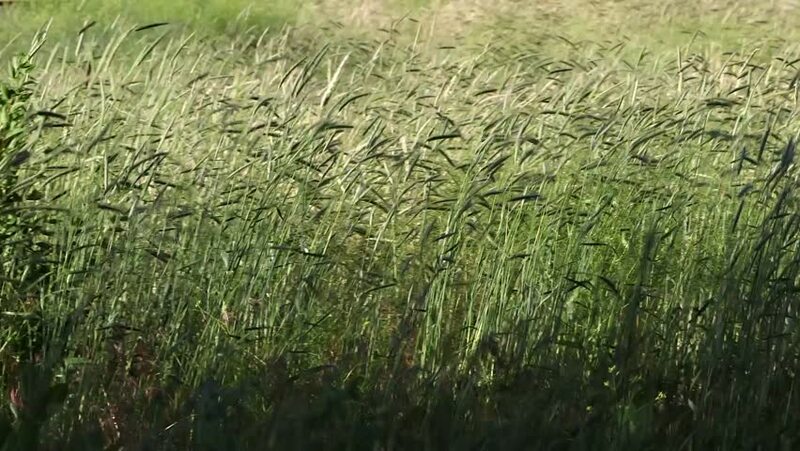 Waving long grass blowing in the the Summer wind. High bitrate cine camera footage. 4k00:21The Biblical Kishon stream and HaAmakim park in northern Israel, where the prophets of Baal and Canaanite army were executed on Elijah's orders. 4k00:24Aerial view of rice fields, green forest rivers and mountains in rural areas.